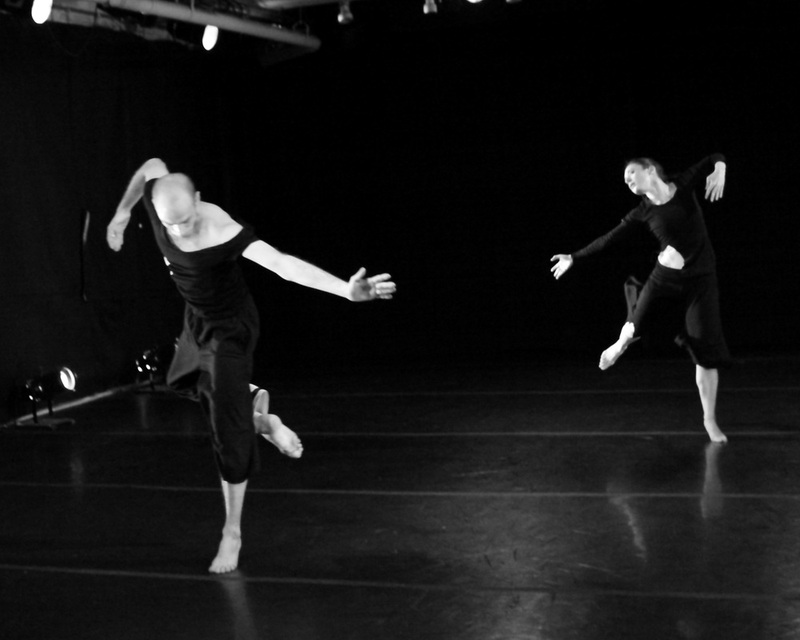 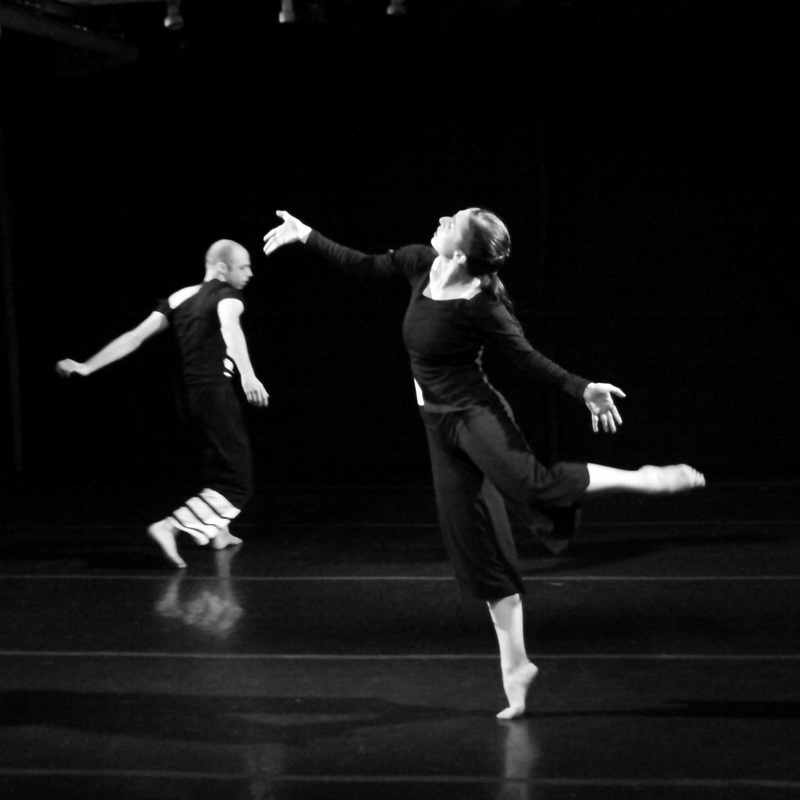 Cristin Cawley holds a BFA in Dance from the Conservatory of Dance at SUNY Purchase. 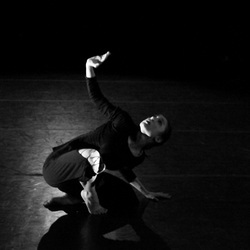 There she performed the works of Paul Taylor, Mary Cochran, Pascal Rioult, and Lin Hwai-min. 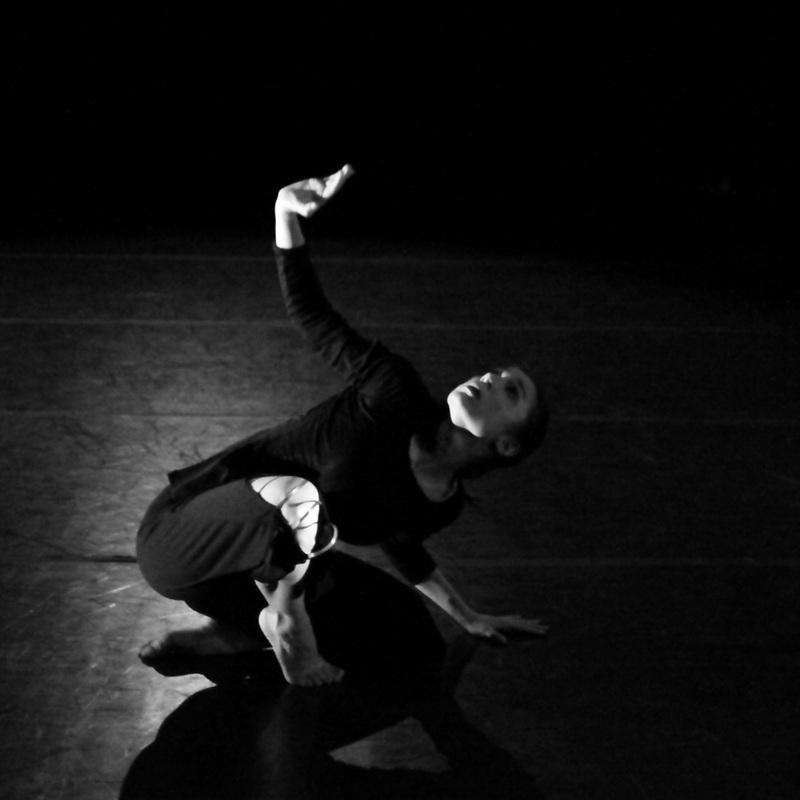 She also studied modern dance composition extensively under Kazuko Hirabayashi. Ms. Cawley has taught modern and classical ballet techniques since 2004. 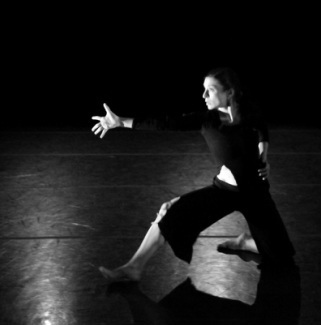 She has also been on faculty at Connecticut College teaching modern dance. 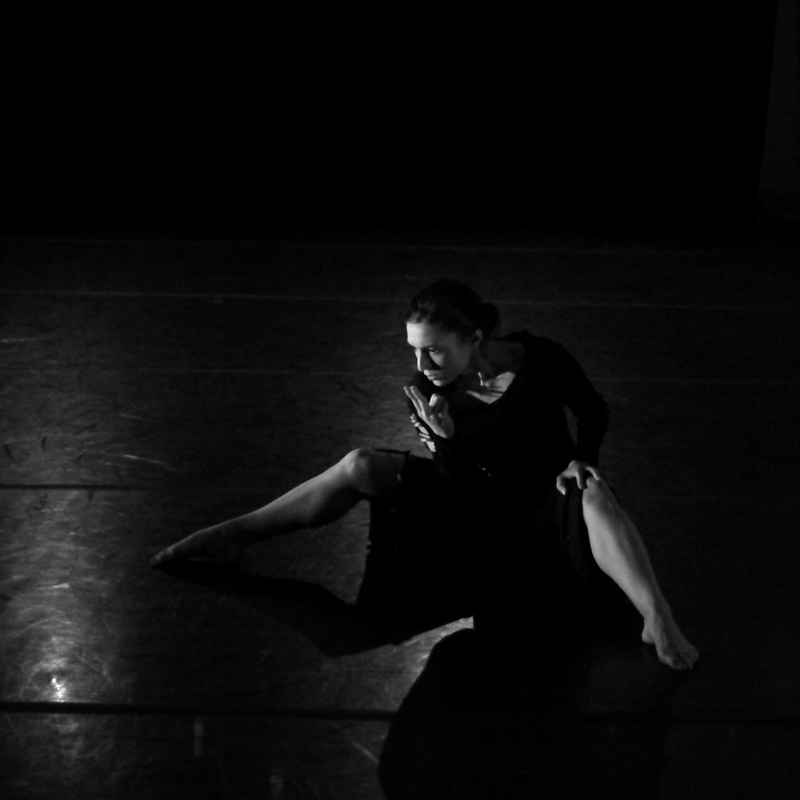 She performs with Lior Shneior and Dancers and was recently seen performing the featured role of "The Siren" in Shneior's work "Sea Songs" in New York City. 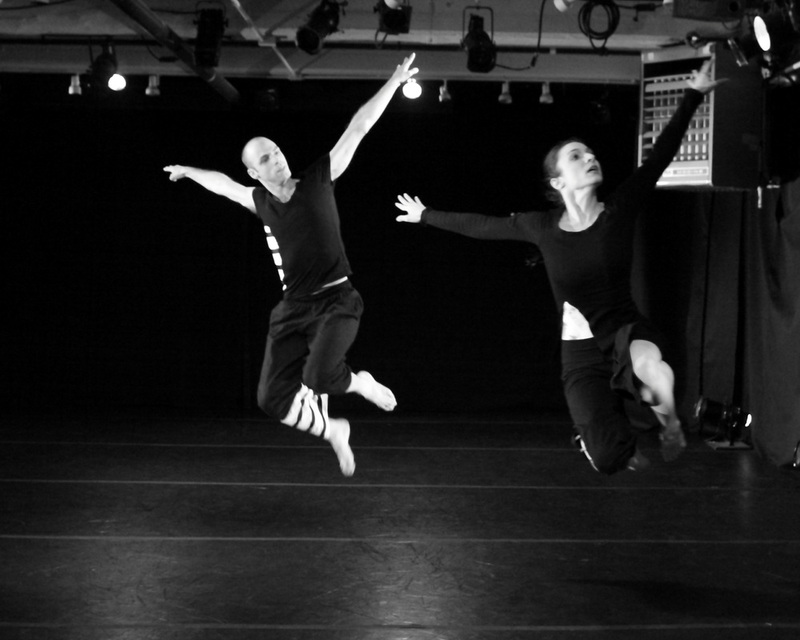 Her choreographic works have been shown at Purchase College, The Eastern Connecticut Ballet, the Sacred Dance Guild, the Dragon's Egg, the Connecticut Dance Alliance Awards, the Rebound Dance Festival, the HARTT School, the Newsteps Choreographer's Series at the Chen Dance Center in NYC, Built on Stilts in Martha's Vineyard, the 5X5 Dance Festival, and WAXworks in Brooklyn.